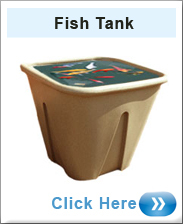 Are you a fish lover? 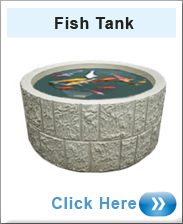 Well here we have a large selection of different fish ponds that come from many different suppliers and manufacturers and made from different materials. 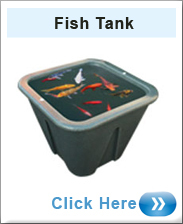 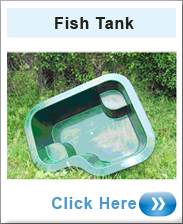 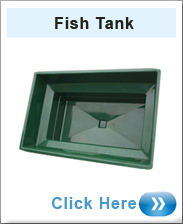 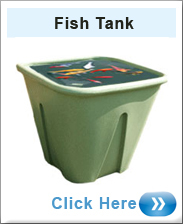 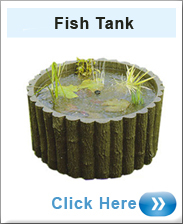 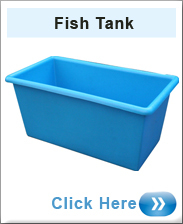 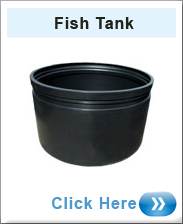 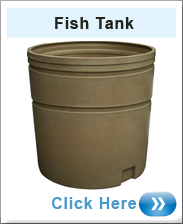 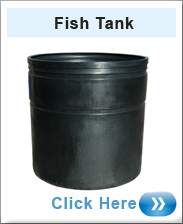 Giving you a wide selection of sizes, colours and shapes to maintain a healthy fish pond in your garden.